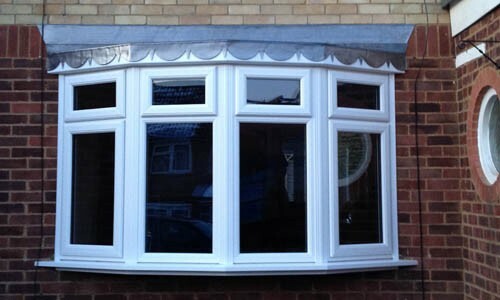 We can provide and install all types of uPVC windows. 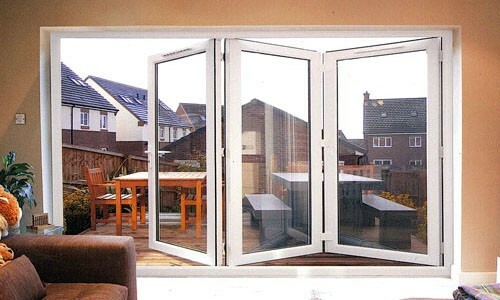 We are experts at installing all styles of external doors, from garage doors to French and patio doors, traditional entrance and composite doors, and even bifolding doors. 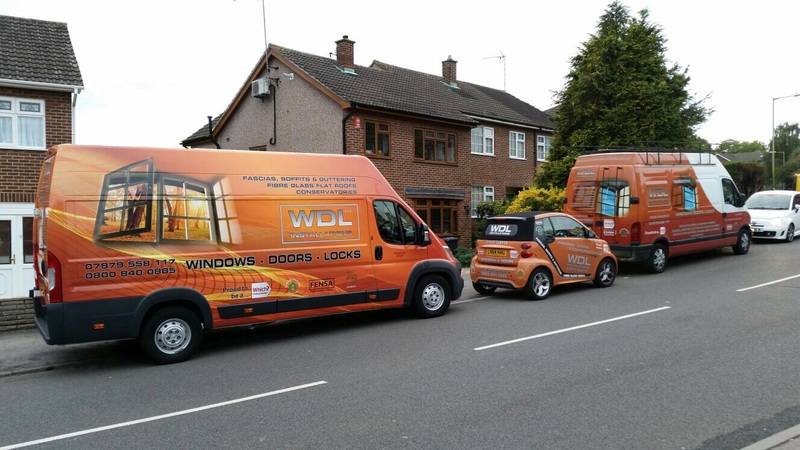 Bring the outside into your home with WDL Installations bi-fold doors, accentuating living space while bathing any room with natural light. 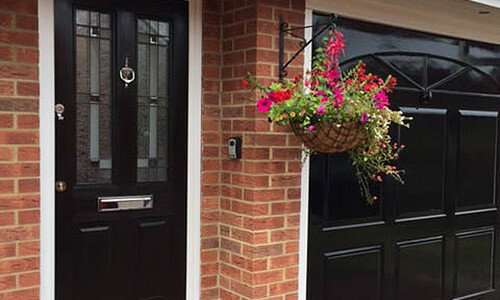 We can breathe new life into your home’s exterior with our professional cladding services. 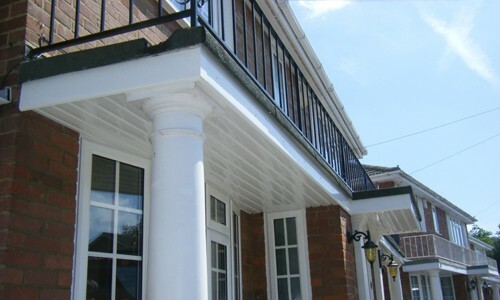 Are your fascias, gutters or soffits in need of a face lift? 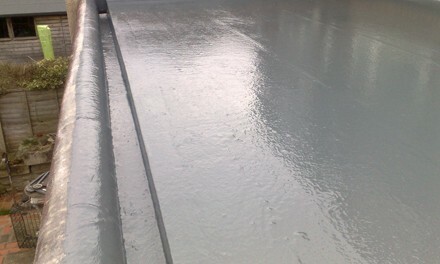 Our state-of-the-art system of fibreglass roofing comes with a lifetime, no leak guarantee. 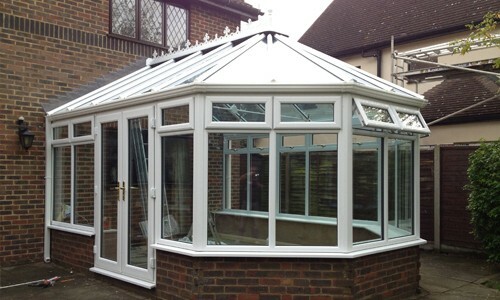 Conservatories create a great light and airy space in your home, whether as a reception room or a quiet study. 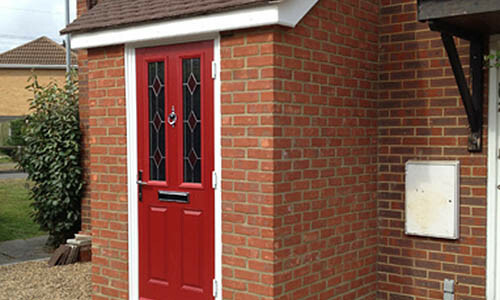 We can turn your garage into another room, freeing up more space in the house and giving you more freedom. 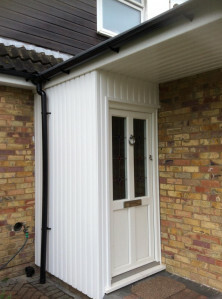 We can improve the overall look of your home with our selection of porch styles. 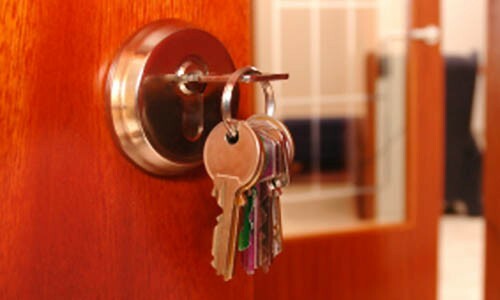 Whether you’re locked out of your home, or just need your locks changed, our locksmithing service is fast, friendly and reliable. If you don't see what you need on our site, call us, we can provide any colour you need in a wide range of styles. 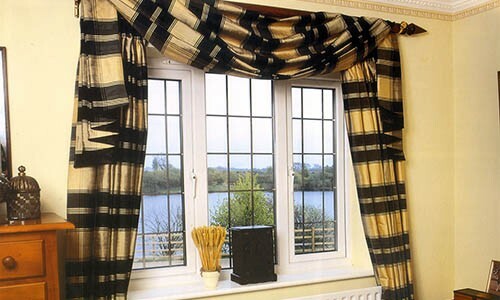 We cover a wide range of areas in North London, Essex, Hertfordshire and up to Cambridge. Click on the links above to see samples of each service. For more information and a free quote, give us a call on 0800 840 0885.